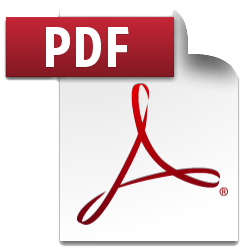 Avator (Atorvastatin) is a selective inhibitor of HMG-CoA reductase. This enzyme is the rate-limiting enzyme responsible for the conversion of HMG-CoA to mevalonate, a precursor of sterols, including cholesterol. 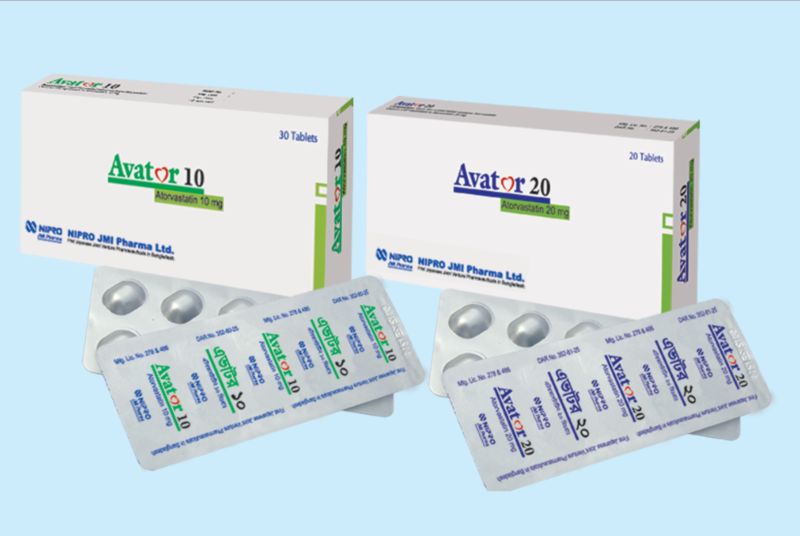 Avator (Atorvastatin) lowers plasma cholesterol and lipoprotein levels by inhibiting HMG-CoA reductase and cholesterol synthesis in the liver and increases the number of hepatic LDL receptors on the cell surface for enhanced uptake and catabolism of LDL.